Hugh Jackman at the Les Misérables red carpet movie premiere, Sydney, Australia on 21 December 2012. Hugh Jackman is an Australian film, stage and TV actor. 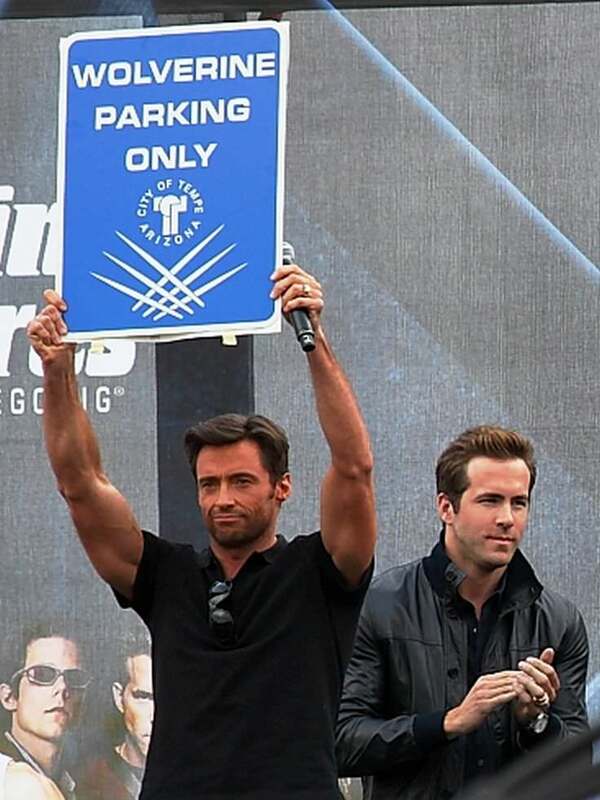 He is best known for his role as Wolverine in the "X-Men" films and "The Wolverine" film. He also is the co-founder of the company Seed Productions. Films: "X-Men" films, "The Wolverine", "Van Helsing", "Kate & Leopold", "Les Misérables", "Prisoners". He has also hosted the Tony Awards 4 times and the Oscars once. He has been nominated for an Academy Award, 2 Golden Globes (1 win), a Tony Award (1 win), a Grammy and 3 Emmy Awards (1 win). He is of Greek descent. He has been married to actress Deborra-Lee Furness since 1996 and they have 2 adopted children. In 2013, he had basal-cell carcinoma removed from his nose. He is constantly urging his followers on Instagram to wear sunscreen. Hugh Jackman at the X-Men Origins: Wolverine premiere in Tempe, Arizona. Hugh Jackman at a ceremony to receive a star on the Hollywood Walk of Fame. Hugh Jackman with wife Deborra-Lee Furness arriving at Mumbai International Airport to attend FICCI's FRAMES. 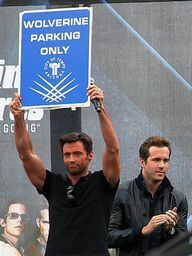 From left to right on stage: Hugh Jackman and Ryan Reynolds at the X-Men Origins: Wolverine premiere in Tempe, Arizona. 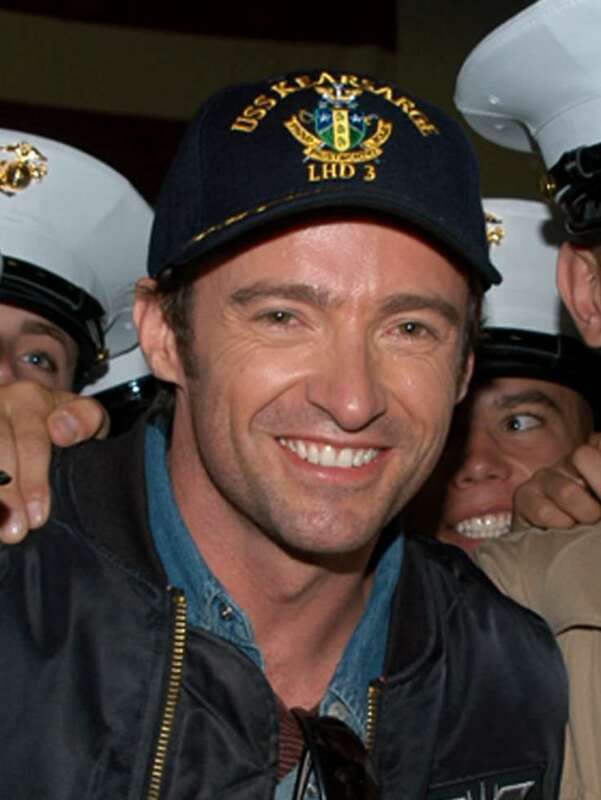 Hugh Jackman is a famous Australian actor, who was born on October 12, 1968. As a person born on this date, Hugh Jackman is listed in our database as the 1st most popular celebrity for the day (October 12) and the 1st most popular for the year (1968). People born on October 12 fall under the Zodiac sign of Libra, the Scales. Hugh Jackman is the 9th most popular Libra. 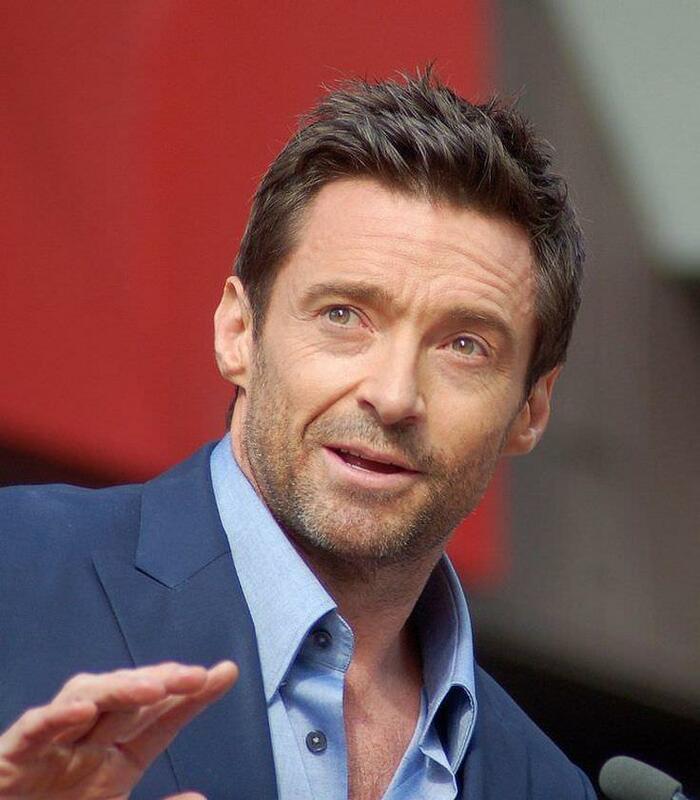 Aside from information specific to Hugh Jackman's birthday, Hugh Jackman is the 1st most famous Australian and ranks 23rd in famous people born in Sydney, New South Wales, Australia. 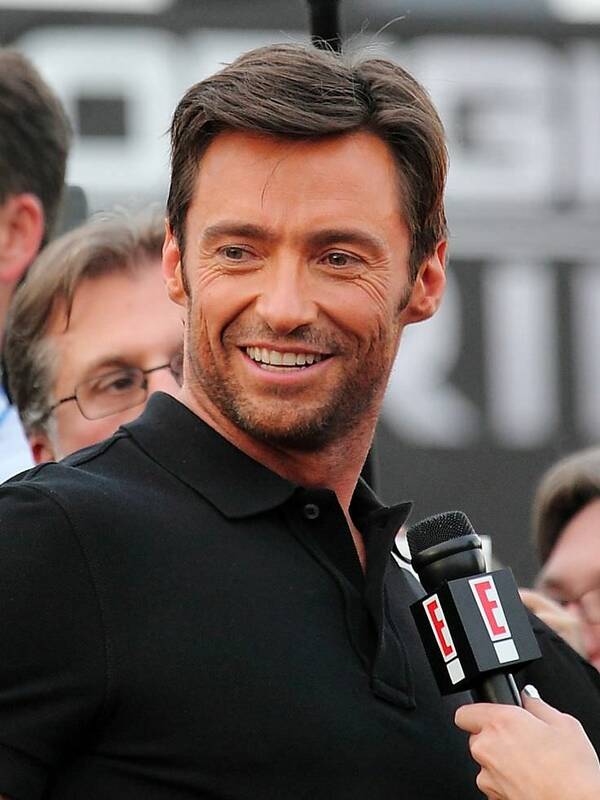 In general, Hugh Jackman ranks as the 90th most popular famous person, and the 11th most popular actor of all time. “The Famous Birthdays” catalogs over 25,000 famous people, everyone from actors to singers to scientists to serial killers and more. If you're curious to see who was born on your birthday, you can use our database to find out who, what, where, when and why. You can search by birthday, birthplace, claim to fame or any other information by typing in the search box, or simply browse our site by selecting the month, the day, the horoscope, or any other clickable option.